In the Hawaiian language Kailua means “two seas,” or “two currents,” for the two lagoons or the two currents which run through Kailua Bay. Early Hawaiians settled in Kailua for the fertile land, stream-fed lands, nice breezes, taro, banana trees, two natural ponds and a plentiful source of food from Kailua Bay. Kailua’s rich resources and pleasant climate made it an attractive home for high chiefs and a stop for Hawaiian royalty travelling around the island. Kawai Nui Marsh, the Hawaiian Islands’ largest natural wetland, provides habitat for many species of wildlife including some indigenous birds. The marsh was a center of life for early inhabitants. In the 1930’s and 1940’s The Kailua Race Track hosted hundreds of horse races. The legend of the menehune was born in Kailua, tiny people believed to inhabit the island before the first Polynesians arrived. Kailua is more of a steady beach community than a busy resort. 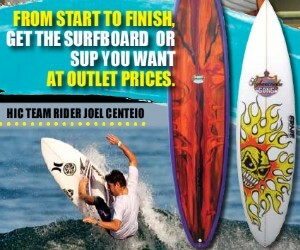 Windsurfing and kayaking are prime attractions. 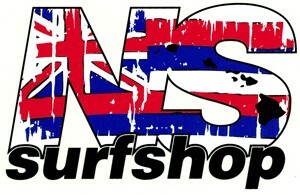 Windsurfing’s most iconic hero Robbie Nash grew up in Kailua. 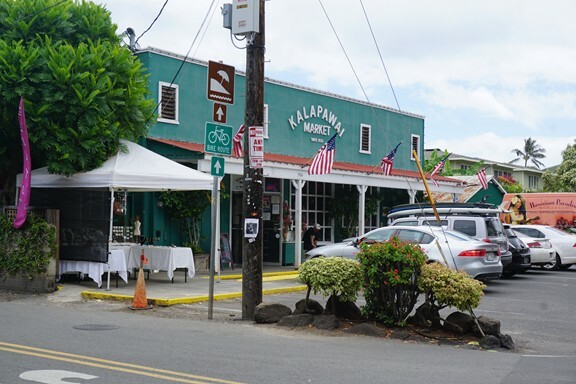 Many unique, locally owned shops & restaurants make Kailua a nice break away from the busy lifestyle of Honolulu. Kailua Beach Park has been honored several times as one of America’s best beaches by various outlets for its beautiful white powdery sand beach. The beach is about 2 miles long and perfect for beach walks with family or that special loved one. It’s a good beach for swimming, bodyboarding and kayaking. 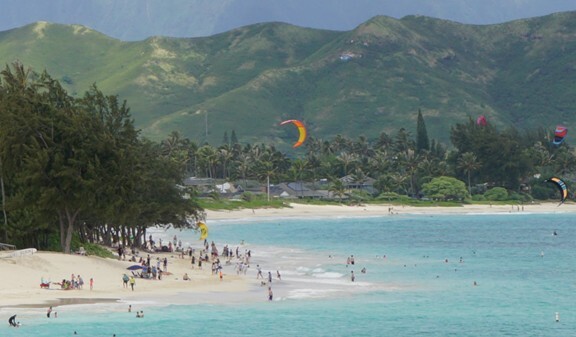 Because of the steady tradewinds year-round, Kailua Beach is also a favorite location for kite surfers and windsurfers. Kailua Beach is close to several small islands and makes it an ideal place for exploring. 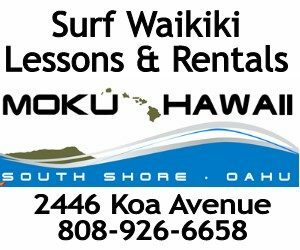 Closest to the shore is barren Flat Island, and far off to the east are the Mokulua Islands, commonly known as “Moks” or “Twin Islands.” To the west is Kalama Beach, a family-friendly beach with mild waves great for kids’ surfing and body boarding. Ocean conditions can change rapidly. If you plan to adventure in the waters of Kailua Beach, we recommend you work with a local ocean sports company like Hawaiian Watersports, Kailua Sailboards and Kayaks or Twogood Kayaks. Maunawili Falls is a popular hiking destination. 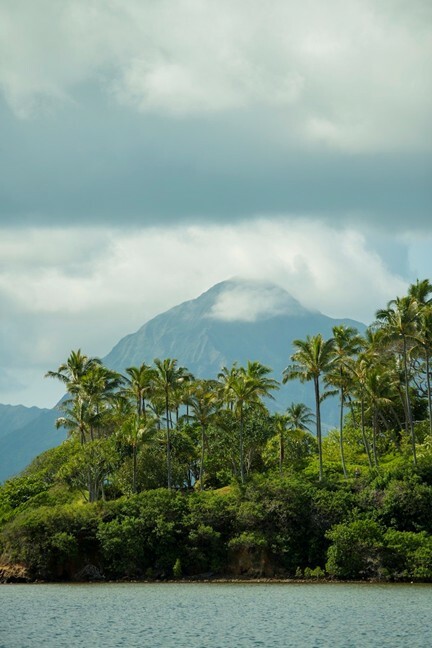 Maunawili Valley extends behind the prominent windward peak known as Olomana. Also available is the Maunawili Demonstration Trail, a state-maintained trail that traverses the breadth of upper Maunawili Valley from the Pali Highway to Waimānalo. 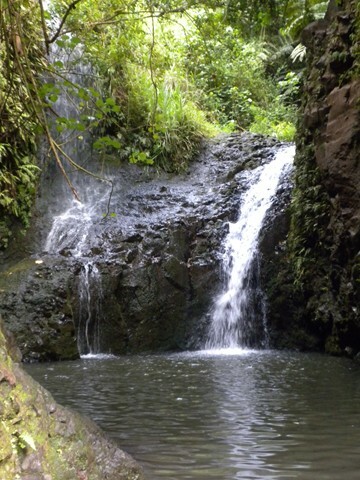 Maunawili Falls Trail, a 3 mile hike, is accessible from the neighborhood in upper Maunawili. The trail is challenging with deep tree roots, steep man-made stairs, large rocks to cross streams, and often times mud. Vegetation along the trail includes mountain apple, rose apple, ti, naupaka, mamake, lobelia, koa and ohia. 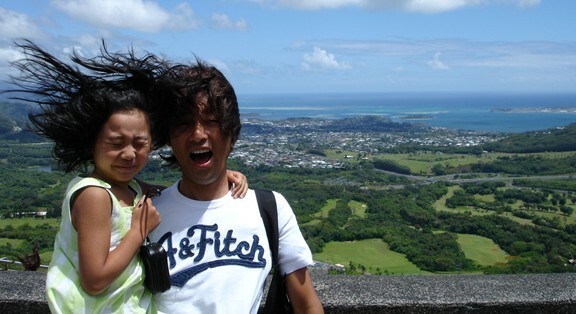 The trail offers spectacular views of windward Oahu, Olomana, and the Koolaupoko watershed. Kāneʻohe Bay is the largest protected body of water in the main Hawaiian Islands. The bay is popular for catamaran sailing, sup surfing, snorkeling and kayaking. There are five named islands or islets within the bay including a popular sand bar. Moku O Loe (Coconut Island), a volcanic remnant located in the southwest part of the bay is the home of the University of Hawaiʻi Pauley-Pagen Laboratory (SOEST). Coconut Island was used to film Pirates of the Caribbean 4 and for the opening sequence of Gilligan’s Island. Moku Manu (“Bird Island”), 1 mile (1.6 km) north of Mokapu Point, is a twin-isle refuge for terns and man-o’-war birds that lead fishermen to schools of fish. Mokapu Peninsula is the home of the U.S. Marine Corps base. In the Hawaiian language, kāne ʻohe means “bamboo man” from an ancient Hawaiian story told by a woman who compared her husband’s cruelty to the sharp edge of cutting bamboo. From ancient times, Kāneʻohe was important as an agricultural area, including a prime sugar producing industry in the 1900’s, due to its heavy rainfall. Today, Kāneʻohe is mostly a residential community, with little commercial agriculture activity. Kane’ohe is the home Hoʻomaluhia Botanical Garden, He’eia Kea Boat Harbor and the Hawaiʻi National Veterans Cemetery. Every two years Kaneohe hosts the Kaneohe Bay Air Show highlighting some of the military’s most mighty air power. He’eia State Park is located between the He`eia Fish Pond and He`eia Kea small boat harbor. 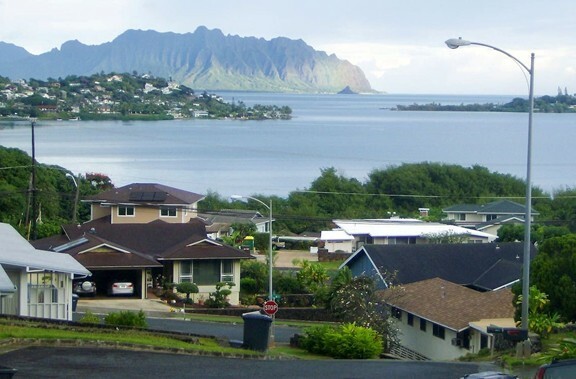 The Hawai’ian meaning of He’eia is “washed out to sea.” The park provides stunning views of Kaneohe Bay. The park has a wide variety of tropical plants, palm trees, coconuts, breadfruit trees and a large monkeypod trees. Guided tours for kayaking and snorkeling in addition to interactive classes on canoe building are available. A building can be rented for special events and weddings. 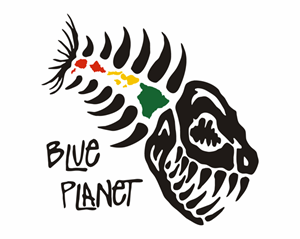 Friends of He’eia offers interpretive programs for the community covering marine science, coastal ecosystems, Hawaiian ethnobotany, and water quality testing. He’eia Fishpond encompasses more than 88 acres and is enclosed by a 5,000 foot wall. Scenes from Karate Kid 2 were filmed here. In Hawaiian, Pali means “cliff” and you will know why when you get there. Nu’uanu Pali Lookout offers panoramic views of the Koolau cliffs, Kane’ohe, the Marine Core Base, Kailua, Chinaman’s Hat and the lush Windward Coast. The Pali Lookout is the site of the Battle of Nuuanu, where in 1795 King Kamehameha I invaded Oahu and won the struggle that finally united Oahu under his rule. This bloody and fierce battle claimed hundreds of soldiers’ lives, many of whom were pushed off of the Pali’s cliffs. The Pali has been a vital pass from ancient times to the present because it is a low, traversable section of the Koʻolau mountain range The winds at Pali can be very strong. Nearby is the Nuʻuanu Freshwater Fish Refuge and the Nuʻuanu Reservoir in the jurisdiction of the Hawaiʻi Department of Land and Natural Resources. Mokoliʻi, commonly known as Chinaman’s Hat due to its resemblance to the straw hats worn by Chinese immigrants, is located 1/3 mile offshore of Kualoa Regional Park. The land was connected to Oahu but erosion through the years separated it. Mokoliʻi is owned by the City and County of Honolulu and is protected by state and federal park regulations. The island supports an interesting array of sea life and a small beach in a secluded cove. It is open to the public from dawn to dusk. It can be accessed by kayak, boat, surfboard, or by swimming, or wading at low tide. The journey to and from Chinman’s Hat can be very dangerous. 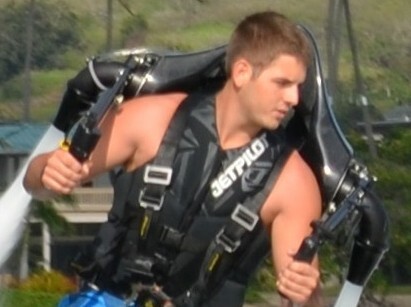 We suggest you don’t try it and enjoy its beauty from the shore of Kualoa Park. People have died trying to brave the waters. Bellows Beach Park is closed to the public on weekdays and only opened from Friday at noon until Sunday at midnight. Camping is allowed on weekends with a county permit. The beach park is located between Inoa’ole and Waimanalo Stream, in front of the Bellows Air Force Station. The sand is very fine but covered with small plastic pieces from military explosives. The ocean floor is also sandy with few rocks. Watch out for jellyfish and Portuguese man-of-wars on the shoreline, they often get washed up on the beach during heavy winds. This beach can be quite windy. It’s a good beach for swimming, bodyboarding or beginner surfing. Unless you are a strong swimmer with experience in Hawaiian surf conditions, we strongly encourage you to stay inside the break at Bellows. Ironwood trees along the beach provide plenty of shady areas. 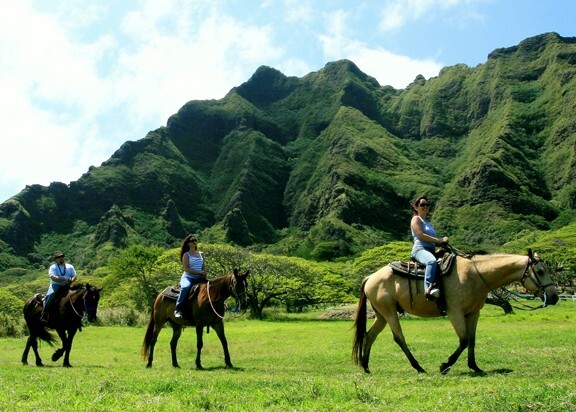 Established in 1850, Kualoa is a 4,000-acre Private Nature Reserve as well as a working cattle ranch with more than 500 head of cattle, stretching from the steep mountain cliffs to the ocean. The reserve terrain varies from dense rainforest to broad open valleys and from beautiful white sand beaches to verdant cliff faces. It is an ideal place for outdoor recreation with many places accessible only by horseback, on an all-terrain vehicle, or by hiking. Kualoa has been the site of many television shows and movies. There are two major areas of the property: the northern half which includes Kaʻaʻawa Valley, containing most of the movie locations, and the southern half that includes Hakipuʻu Valley, an 800-year old ancient Hawaiian fishpond, and their own “Secret Island” secluded beach. Ancient Hawaiians considered Kualoa one of the most sacred places on the island of Oʻahu. It was the residence of kings, a place of refuge and sanctuary.